BBC Technology Expert, Kate, takes the fiction world by storm with her debut novel. 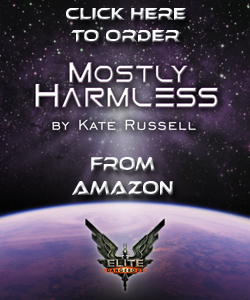 Mostly Harmless? 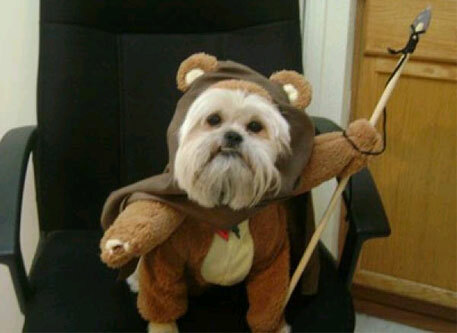 Not a bit of it. Kate Russell, a familiar face from our TV screens, just turned her expertise in a whole new direction. Her debut novel, Elite: Mostly Harmless, has just been published by Fantastic Books Publishing. 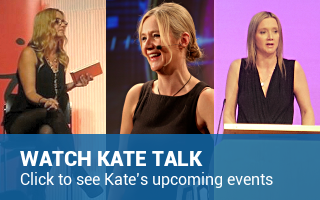 TV viewers will know Kate from her weekly appearances on the BBC reporting for their technology programme Click as well as seeing her as a regular expert on the sofa at ITV’s Daybreak. Kate’s interest in fiction is a result of a long-standing bond with the space trading computer game, Elite whose original 1980s incarnation changed the face of computer gaming and rivalled Star Wars in popularity. Kate says, ‘The original game of Elite was what inspired my love of technology.’ When a long-awaited and brand new incarnation of the game, Elite: Dangerous, was announced along with a small number of licences to write authorised fiction, Kate put her idea forward. Frontier loved it and Fantastic Books snapped up Kate into their Elite author group. 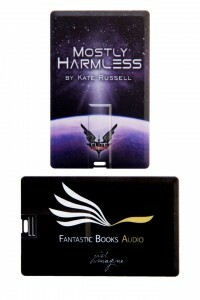 As befits Kate’s expertise, the technology in the world of Elite: Mostly Harmless is fascinating and credible, the world of the book peopled by vivid characters you won’t easily forget. 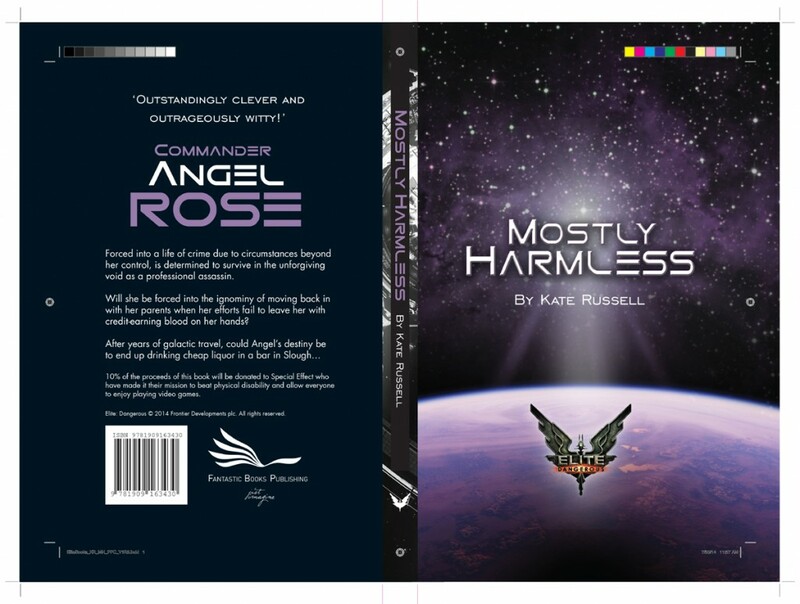 The story follows the travels of Commander Angel Rose and her robot, DORIS, as they lurch from disaster to calamity, dogged by the ambitions of an imprudent mother and the intentions of an appalling suitor. The book is available as an ebook, paperback, hardback and as an audiobook. The latter is read by Kate herself and featuring a cameo from David Braburn, founder of Frontier Developments. 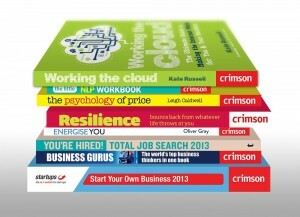 Previously I released Working the Cloud, published by Crimson. I’ve been keeping BBC viewers updated with what’s happening on the web since January 2006. Imagine the changes I’ve seen; Facebook was still a closed college network and Twitter wasn’t even an egg in the hatchery’s eye. The web itself as we know it today in our homes and offices was born in 1994 and when I started working on Click it was behaving like most prepubescent teens – moody, difficult, and prone to going blue in the face occasionally (the dreaded blue-screen-of-death – a computer tradition that is thankfully no longer a part of modern living!). Browsers could be unstable; you were under constant threat of malware or browser hijacking; badly made pages loaded slowly; if you didn’t look where you were going you could end up in some very dark places indeed. Early adopters who took to the web out of curiosity rather than necessity might have been scared off using technology altogether, and who could blamed them? If that sounds like you it might be time to reintroduce yourself to the web though, because it has grown up to be a very gifted and helpful young adult. 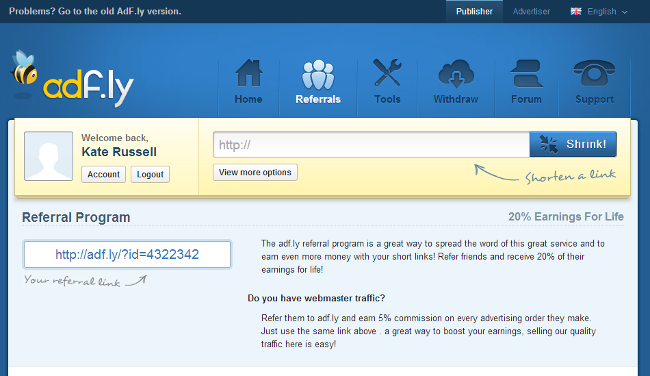 Even if your business has nothing to do with the Internet you’ll find a mind-boggling amount of tools and resources online that will help you improve, automate and run your life and business more smoothly – most of them free too. If you’re just starting out you don’t need to pay hundreds of pounds for office equipment and propriety software when there are virtual and free alternatives online. 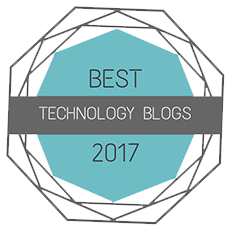 The web will even act as your own personal assistant, keeping your diary and reminding you of who does what and where you’re supposed to be. I wrote Working the Cloud to give people a taste of what’s out there to help; it is everything you need to know to get started making the Internet work for you, instead of against you. As well as being stuffed with over 300 great tips and resources, within each chapter there is an interview with a business leader and inspiring entrepreneur, and without fail they agreed that it is essential for a successful small business to conquer the Internet. You can find out who those celebrity entrepreneurs are HERE and watch the full video interviews on our SMARTPHONE APPS, free for Android and Apple devices. So, let me show you how to turn the Internet into your friend and business partner in Working the Cloud, an essential handbook for anyone who wants to do business better, cheaper, faster and more profitably using mostly free stuff you can find online. ORDER YOUR COPY OF WORKING THE CLOUD HERE!